CREATE. COMMUNICATE. AGGREGATE. ANALYZE. ACT. 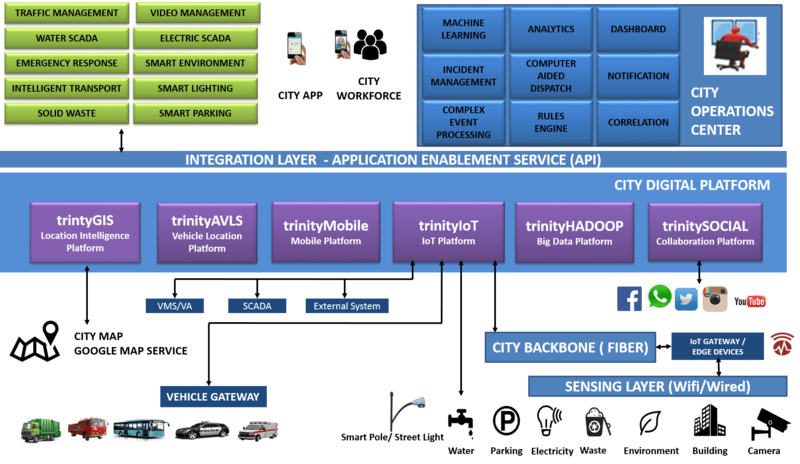 Trinity IoT Value Loop, a framework to harness disruptive digital technologies in an integrated manner and deliver the full value of Internet of Technologies (IoT) – From Sense to Act. Trinity Internet-Connected Sensor Systems is a simple plug & play solution to deploy sensors and collect data. The product combine off the shelf sensor, wireless connectivity and connects to cloud . 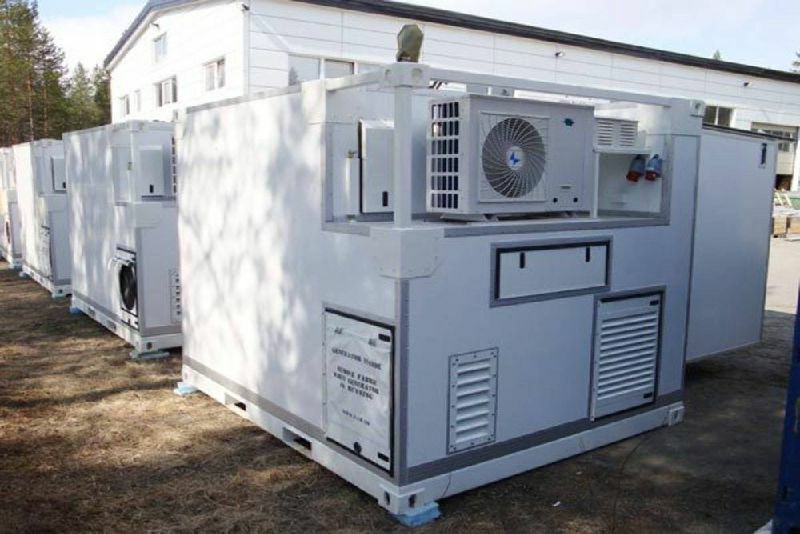 Various type of models are available to suit the deployment sites and environments. Trinity Device Cloud software manages the communication between the Cloud Platform and IoT Gateway & Devices and aggregates the data, regardless of location or network. 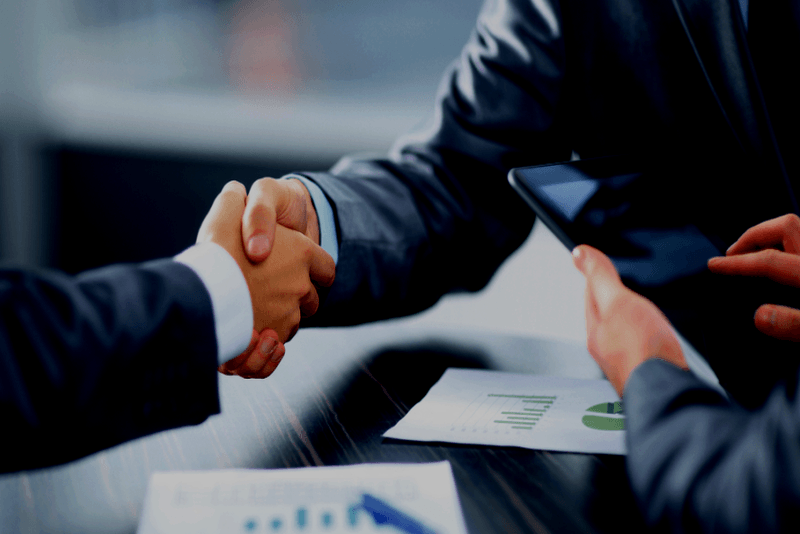 It makes connecting remote assets easy, providing all of the tools to connect, manage and store information in a secure manner. Trinity Analytics Software deliver the augmented intelligence which process data into actionable insights. Complex Event Processing (CEP) processes and analyses data in motion on real-time basis driving decision making & timely action. Custom Rule Engines correlate stream data & generates alerts. Trinity Application software bundles provides user dashboard, Map visualization, reporting & analysis. One-platform many-applications framework provide All-In-One digital platform tailored to address various use cases across industries. Foundation for ready-to-go platform. Trinity Augmented behavior software provides the ability to automate action through Mobile Reporting – Mobile Apps to integrate service workforce, Real-time Notifications – SMS/Email and Control of devices through edge computing without the need for manual intervention. IoT based platform for public safety to deliver the citizen emergency services. IoT based platform for enabling a sustainable Waste Management and clean city. IoT based platform for public bus transport operations and enabling citizen mobility. IoT based Analytics platform for monitoring social sentiments and engaging with citizen. 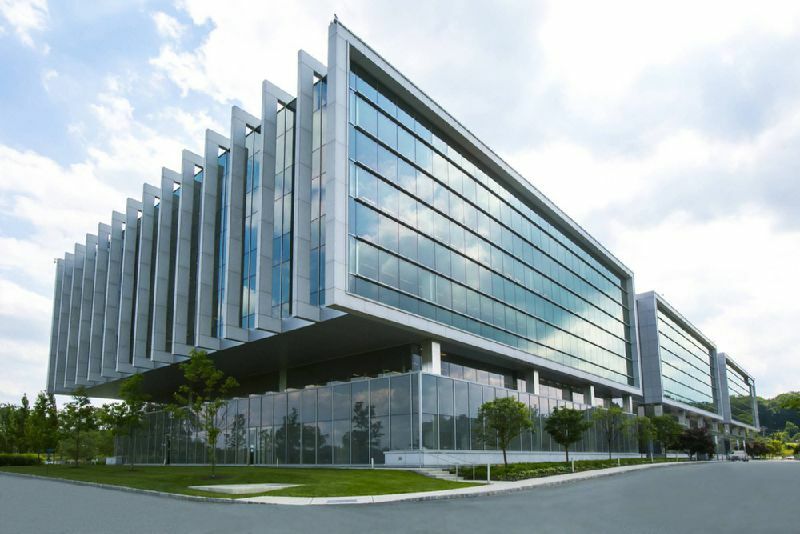 Internet of Things (IoT) is transforming Premises Operations as it seeks to apply new technology to improve a multitude of areas including operations, security, safety, asset management and the increasingly important customer experience. 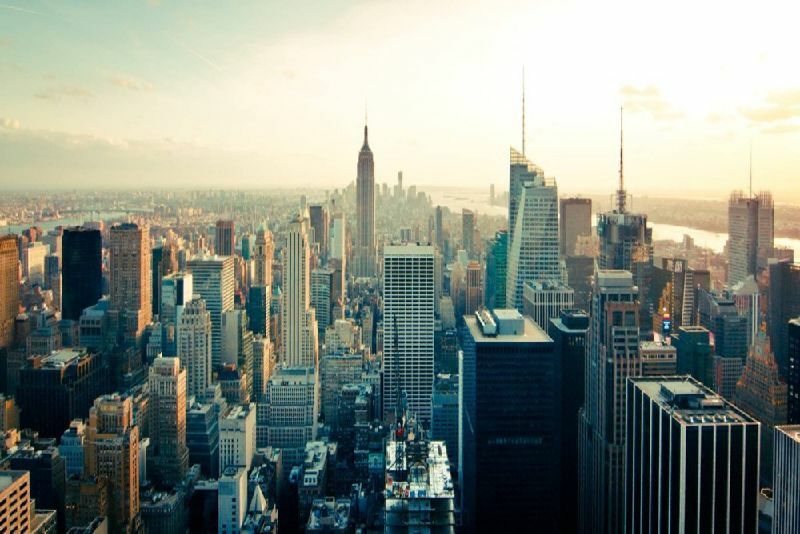 Bundled IoT Cloud Platform that connect & collect data from any type of premises sensor & devices, process and analyze data and powered by ready to go premises applications. 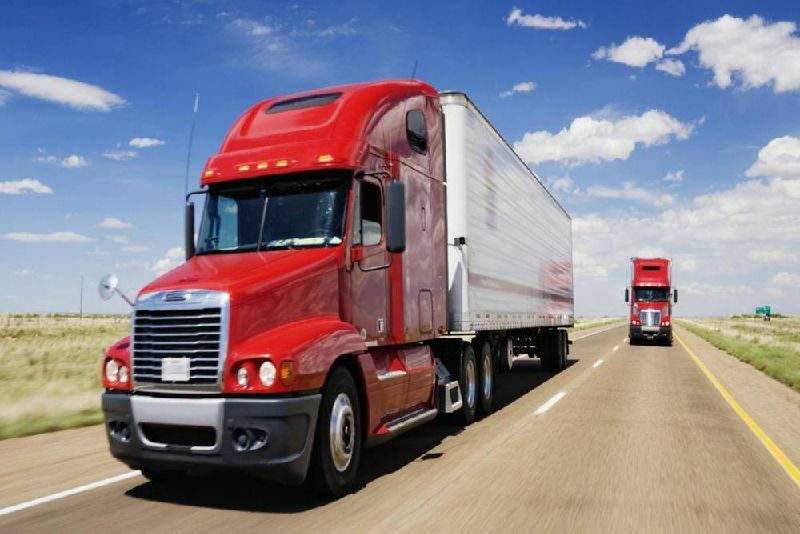 Bundled IoT Cloud Platform that connect & collect data from any type of sensor & devices across the logistics supply and demand side , process and analyze data and bundled with Transport and Logistics applications. 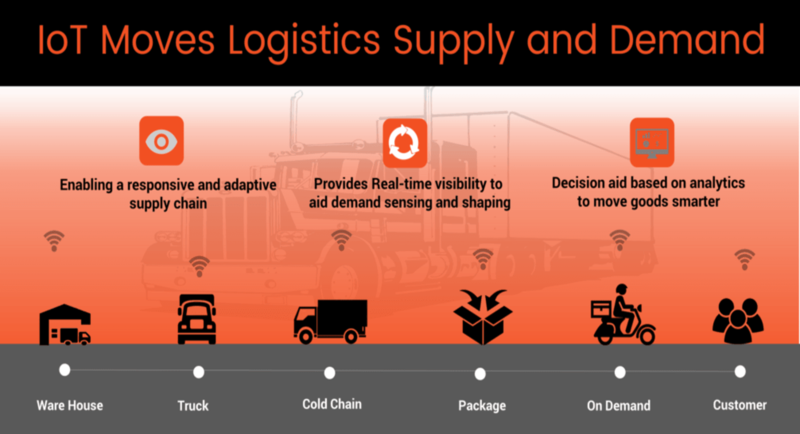 All-in-one Platform for Transport and logistics with integrated IoT for sensing and shaping demand and building & adapting supply chain that will result in improved capacity, efficiency, reliability & lower cost. 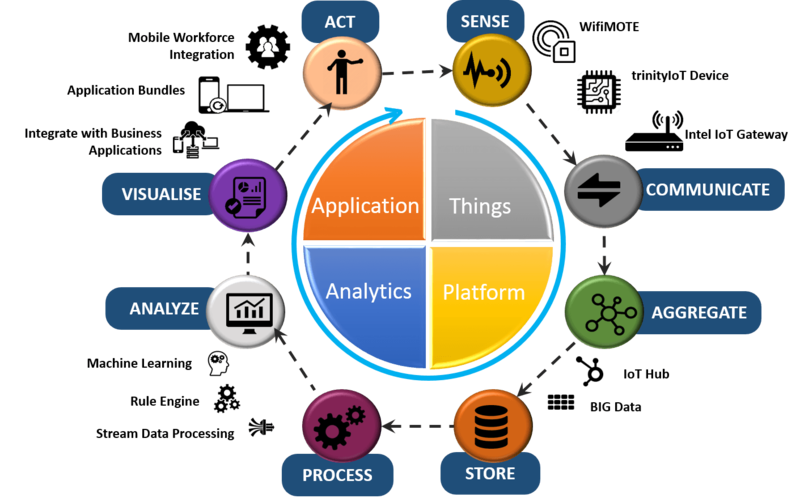 Bundled IoT Cloud Platform that connect & collect data from any type of equipment, process and analyze data and integrated with equipment monitoring application. 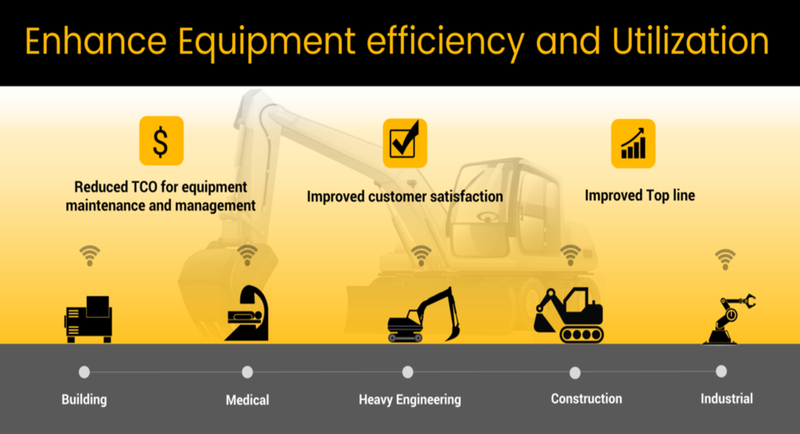 All-in-one Platform for equipment monitoring with integrated IoT for smart way of managing equipment through continuous condition monitoring and predictive maintenance resulting in overall equipment efficiency and high degree of customer satisfaction. Mobile workforce platform that integrates the workforce, data and process. The Platform integrate cloud and mobile technologies in unique way to transform your process digitally and the way your team works. 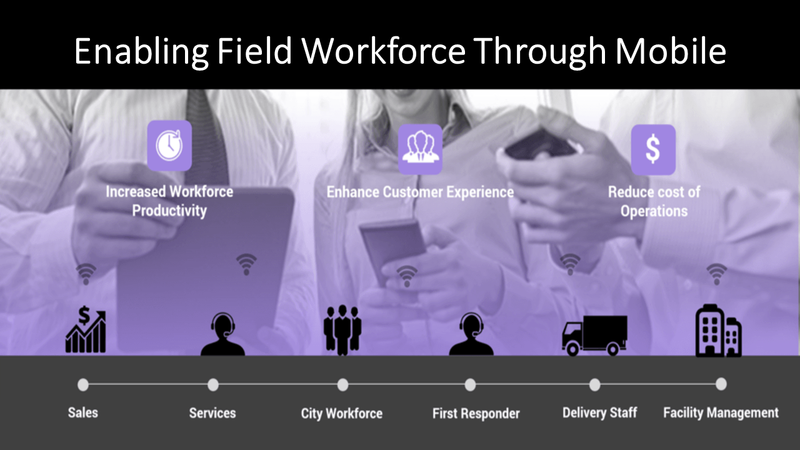 All-in-one mobile Platform for field workforce supporting location based intelligence, automation of daily activities, provide real-time situational awareness and enable decision making. Microsoft Azure IoT Hub & Cloud service and INTEL Commercial IoT Gateway. We build digital platforms that transform the way we live and work. Our IP led technologies and solutions harness disruptive digital technologies - Social, Mobile, Analytics, Cloud and IoT (SMACT) in an integrated manner. 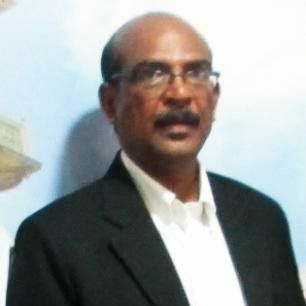 M Ashok Kumar, Founder & CEO, also known as MAK, is widely recognized & quoted for his thought leadership and strategic business initiatives in India and globally. He has held leading positions at HCL and brings over 30 years of management and leadership experience. He has in-depth experience in different aspects of Management functions – Technology, Sales, Business Development, Marketing, HR & Finance and has executed many transformational engagements from conceptualizing ideas to building them successfully.